Explainer videos take your business, your product, or a complicated concept, and break it down, describing exactly what it’s about and why people should care. It’s no wonder they’re an essential part of the smart marketer’s toolkit. The internet has become oversaturated with content as more individuals take on the role of content creator. However, continuously crafting fresh material that’s both valuable and exciting is getting more difficult. According to research by HubSpot, 55% of people watch a video thoroughly — unlike the worryingly large percentage who skim-read blog posts. And according to Unbounce, just adding a video to a landing page can increase conversion rates by up to 80%. Creating a killer explainer video for your website, product page, social media campaign, or your granny should be quick and easy. Still, sometimes we all need a little bit of inspiration to get the creative juices flowing. 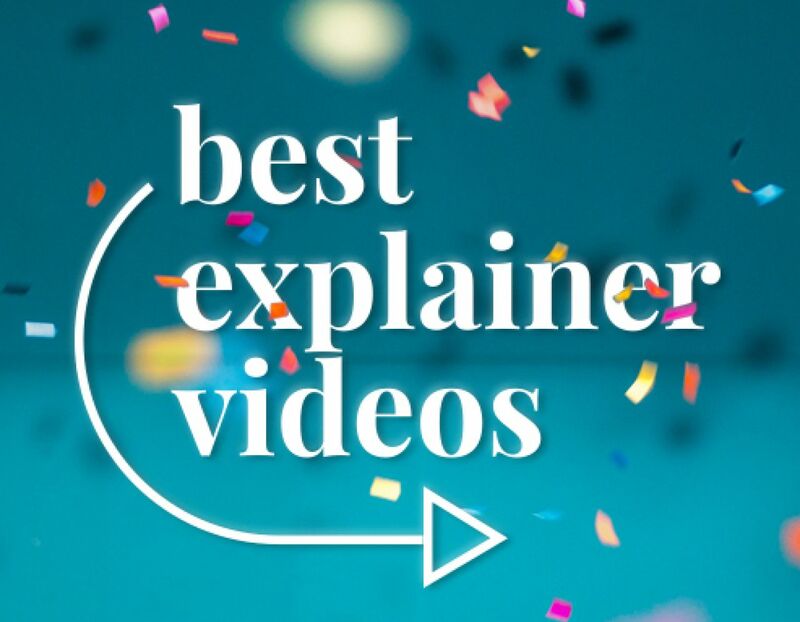 In this post, we’re going to take a look at some of our favorite explainer videos, see why they work, and show you how to put together your own. Feeling inspired enough to start creating straight away? 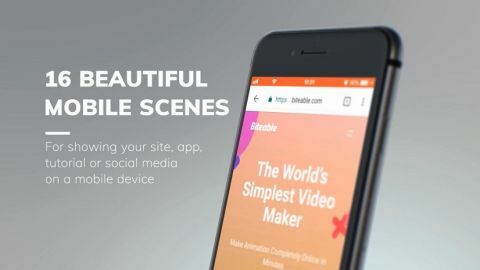 Biteable is the ultimate explainer video maker. We’ve got dozens of free, customizable templates — all you have to do is pick one and get started. 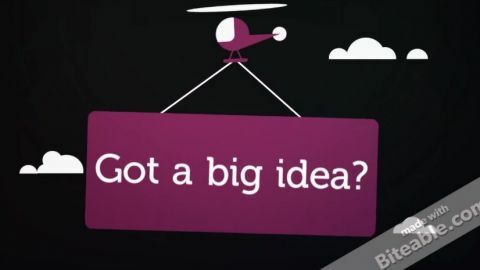 What does an awesome explainer video look like? Let’s see a few of our favorites in action. Sumo’s video gets straight to the point. In less than two minutes we learn what Sumo does and how it can help us. The video highlights how easy and quick the software is to use — something important for the target audience of busy entrepreneurs and marketers. But it doesn’t stop there. The Sumo team drop some big brand names to establish their credibility and end on a strong call to action. A powerful CTA is a must-have, so make sure you add one to the end of your video. Be clear and concise, and only ask the viewer for one thing — otherwise you risk overwhelming them. 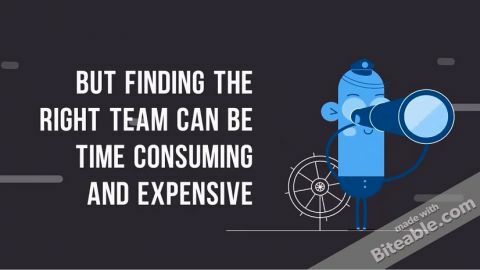 A successful explainer video doesn’t need a big budget. MediCompare’s explainer video, made with Biteable, dives right in and tells us exactly what the company is about. 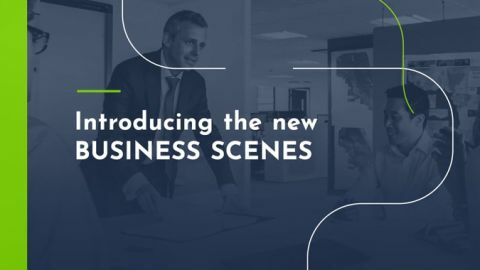 In less than 30 seconds you get a solid idea of what they do and how it’s going to help you. 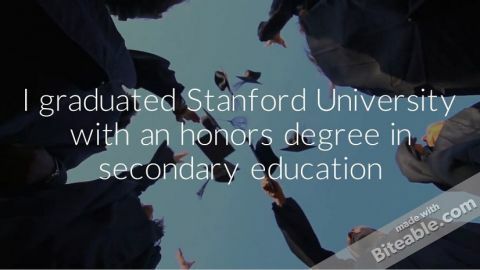 This type of explainer video is great for home and landing pages because it’s quick, clear, and to the point. 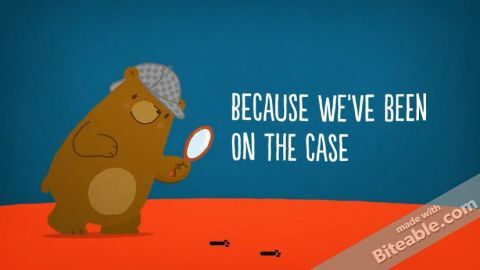 This explainer video is one of the reasons Dollar Shave Club exploded on the scene and changed the way many of us buy razor blades. It’s a punchy, fearless intro that captures the spirit of the brand. It combines irreverence with clarity — by the end of the 90 seconds you know exactly who these guys are, what they do, and whether you want to buy from them. HubSpot — What is Artificial Intelligence (or Machine Learning)? Explainer videos can be about more than telling the world who you are. You can tackle relevant topics that interest your customers. 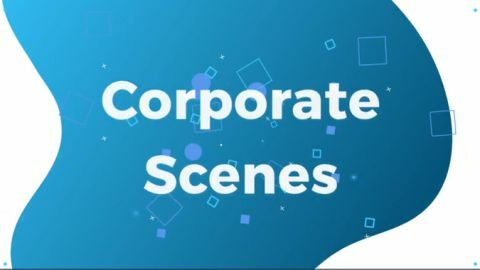 This in-depth video from HubSpot tackles a big idea, breaks it down, and packages it into an easy-to-understand explainer video. What are the big must-know topics in your industry? What are your customers desperate to know more about? An explainer video is the perfect way to drop some knowledge and start a conversation. There are a lot of different types of explainer video out there. For starters, you can choose from different styles like whiteboard videos, live-action videos, screencasts, and animated videos. Then you can add your own flavor with custom typography, audio tracks, voiceovers, and color schemes. 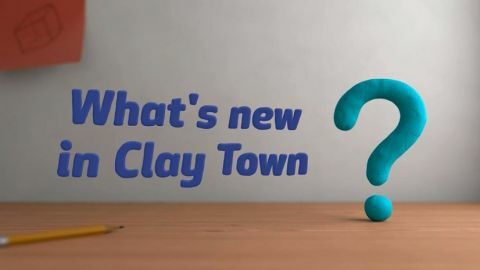 What’s New in Clay Town? Before you can craft an effective explainer video, you need a killer script. The following tips will help you write the perfect copy to complement the visuals. Before you start, remember to be clear, concise and precise with your word choice. A great explainer video can make the most complicated topic sound easy. Don’t try to explain too many things at once — choose one product or topic, break it down to its simplest parts, and tell us about it. Start with a bang. Begin by teasing what the video is about in order to drum up excitement. Explain why your concept, business, or product is useful or better than others. Show us what you do differently and how it benefits people. Don’t be afraid to throw up some social proof like reviews or testimonials. Stick to your brand voice throughout. Make a video that captures who you are and what you stand for. Let your personality come through. End by telling your viewer what you want them to do next: buy your product, visit your website, or give you a call. Be polite but clear — otherwise people won’t know what to do. If done right, an awesome explainer video is an asset that keeps on giving. Make one and add it to your home page, product page, or social media ad campaign!